In recent years popular opinion suggested that the private cloud delivered more immediate cloud monetization opportunities as opposed to the public cloud which would take more time. Instead we’ve witnessed faster adoption of public clouds with Amazon and Rackspace leading the pack. While the private cloud opportunity is huge there has been slow migration to private cloud due to difficulties in implementation and enterprise priorities. a) Self-service environments that automate both infrastructure and application provisioning. b) Out-of-the-box application lifecycle management from development to test to production delivering best practices in a turnkey fashion. c) Strong application-level management capabilities. The app is what matters most. Can you deploy, monitor, and identify root-cause without having to concern yourself about the underlying infrastructure? d) Auto-scaling and optimizing your applications’ runtime footprint aka elasticity. Will the environment automatically scale-up and scale-down the app while retaining its integrity and ensuring fault-tolerance? 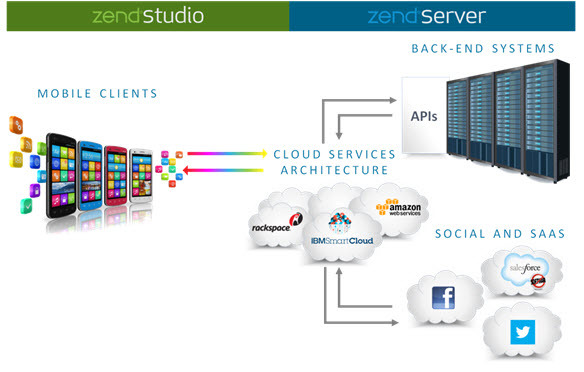 We designed and built Zend Server, our PHP cloud Application Platform, with these key tenets in mind. We created a fully automated PHP runtime environment that is fast, elastic and dependable. Zend Server automates application deployment, monitoring and root-cause analysis, delivers elasticity in conjunction with fault tolerance and much more. Our vision is to be the de-facto standard enterprise-grade PHP runtime for cloud. We are well on the path to getting there. We have proven integrations with Amazon’s Cloud via Amazon CloudFormation; native support for IBM private and public cloud environments; many clouds via our Rightscale partnership including Rackspace and Citrix; and several additional ones in the pipeline (which we’ll be talking about in the coming months). Our partners share a joint vision with us around cloud application platforms and we are excited to work with them to bring that vision to life. On that note, I am excited to announce a new partnership with VMware. VMware today is no doubt a proven leader in enterprise virtualization. The company is making a strong effort to enable its virtualized customer base’s transition from virtualization to private cloud. One of the key components to making that transition happen is VMware’s vFabric Application Director product (App Director). 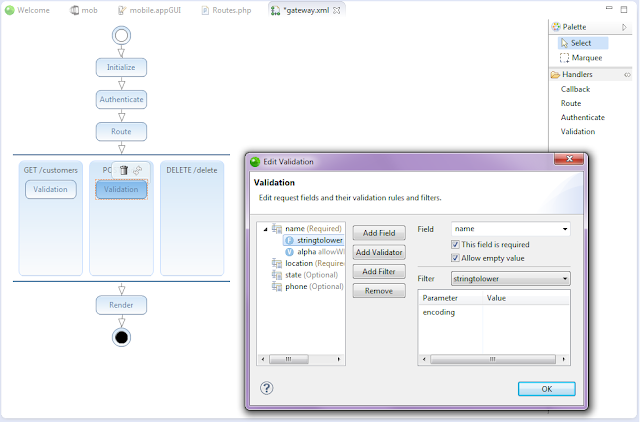 App Director delivers a very simple and visual drag and drop approach to defining the application environment as reusable blueprints. We have partnered with VMware to create such blueprints for Zend Server in a way that truly delivers on some of the aforementioned must-have private cloud characteristics including self-serve provisioning, elasticity and application-level management. Probably most exciting is that VMware recognizes that the enterprise is heterogeneous and many will have more than one kind of cloud to which they will want to deploy. As a result VMware has built App Director to not only support on-premise VMware environments as well as direct provisioning to VMware based service providers and also non-VMware based clouds such as Amazon. Yes, I believe VMware realizes that in order to be a credible cloud management vendor they need to be open and deliver choice of deployment to enterprise customers. Now let’s go back to Zend Server. 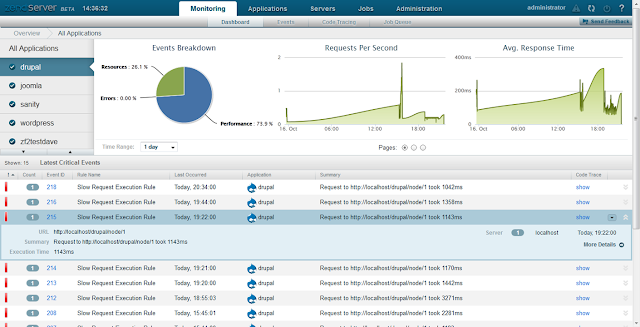 Zend Server does exactly that for PHP. We deliver choice of deployment in the cloud by delivering a consistent enterprise-grade PHP cloud application platform in multiple cloud environments across private and public clouds. Combine VMware’s multi-cloud provisioning and management with Zend Server’s multi-cloud support and a very compelling value-proposition for enterprise application development and operations teams emerges. It’s truly a write once, deploy anywhere application platform that is turnkey, elastic, fault tolerant and managed. VMware and other Zend partners are making big investments in the private cloud. And while we are still at the beginning of enterprise customers implementing true private clouds we have heard from most of them that it’s where they want to be. 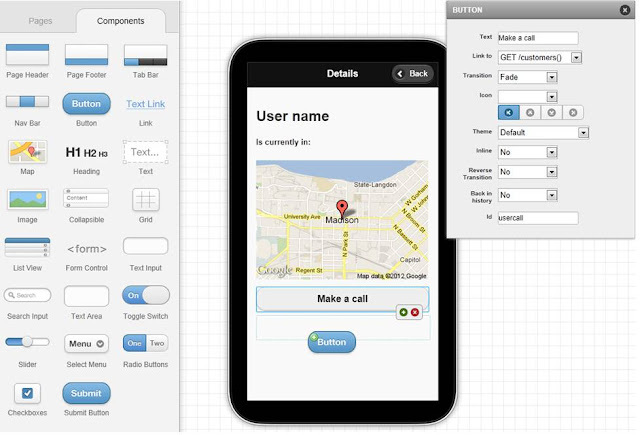 It’s an exciting time to be in IT, and to be developing enterprise apps with PHP.